If anyone is reading this….You are probably best off to see pictures and short stories from our team mates posted on Facebook each day and during the day. Check out Christina Kroner, Ruth Thorogood, Briar de Lange all on Facebook! But here goes from me. All 20 odd team members arrived safely and on time – a first ! Tech inspections and prologue practice Sunday went off without a hitch. That is it until tomorrow PM. Two weeks today the real racing begins! Almost a full year in preparation, our largest race contingent ever. We have six cars with 12 crew and 10 additional support crew, for 22 total team members this year. We pack off and transport five of six vehicles from our HQ in Toronto this Thursday. Craig is driving his car from Halifax next week. We are as prepared as we can be, having completed our route book math this past weekend. It was a 6.5 hour marathon of number crunching. Necessary when racing GT, if you want to have any chance of winning. 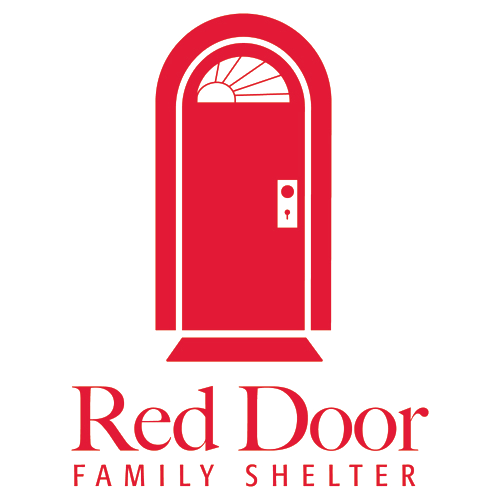 On raising funds for M S and The Red Door, we stand at almost $26,000 pledged to our team to date this year. And now are over $200,000 pledged or collected since we started doing this event years ago!